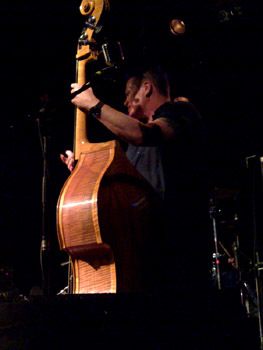 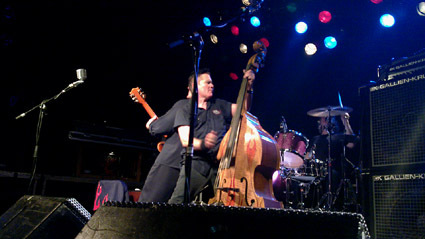 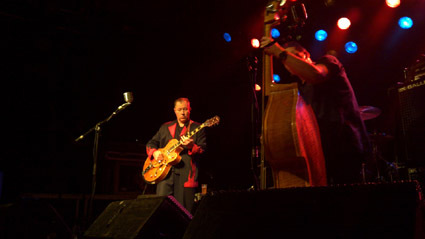 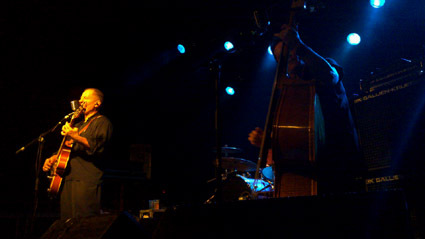 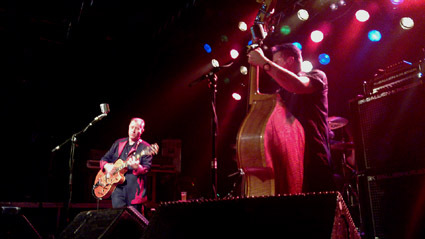 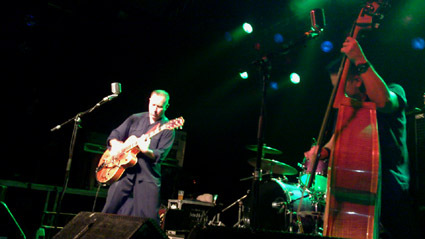 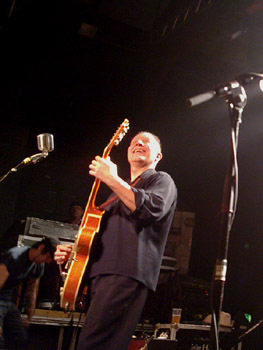 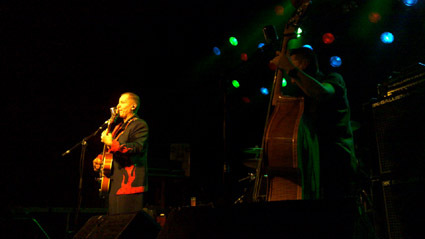 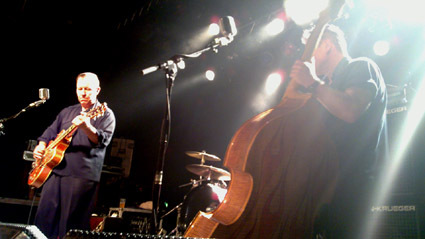 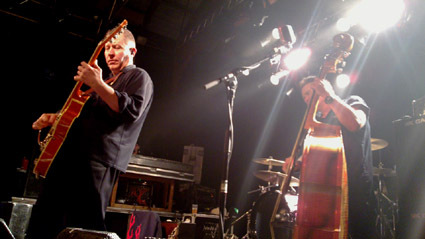 Here is a selection of photos I took at the The Reverend Horton Heat gig in Copenhagen 2010-03-29. 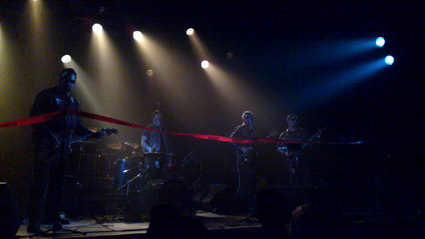 All pictures taken by me using a Nokia N900. 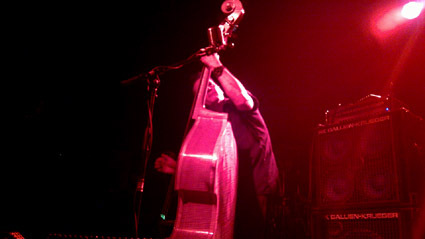 Horrorpops - Kiss Kiss Kill Kill ♦ Nekromantix - Life is a GRAVE & I dig it!